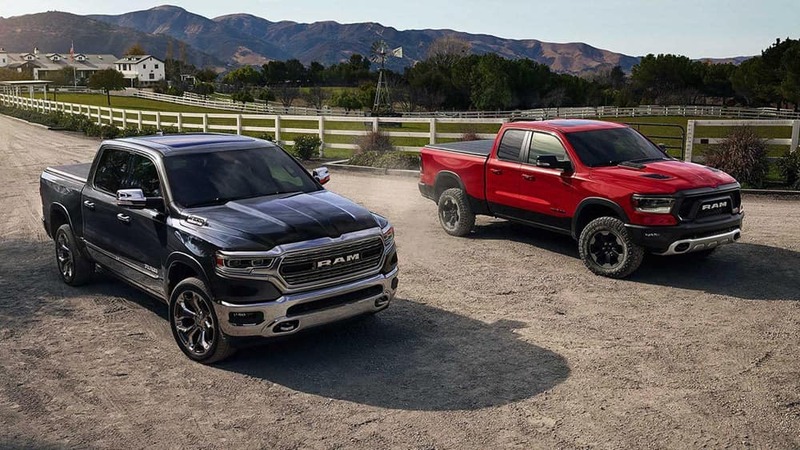 If you’ve been looking for a new vehicle near Carlsbad, Chrysler is hitting all the right notes this year, from luxury sedans to full-size pickups. 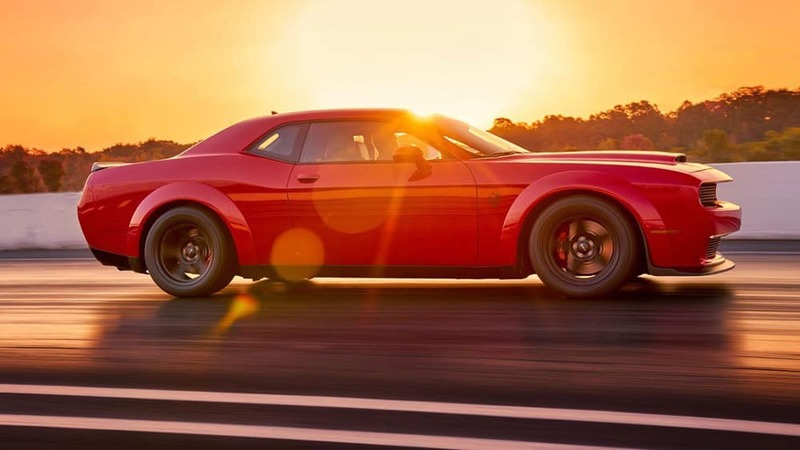 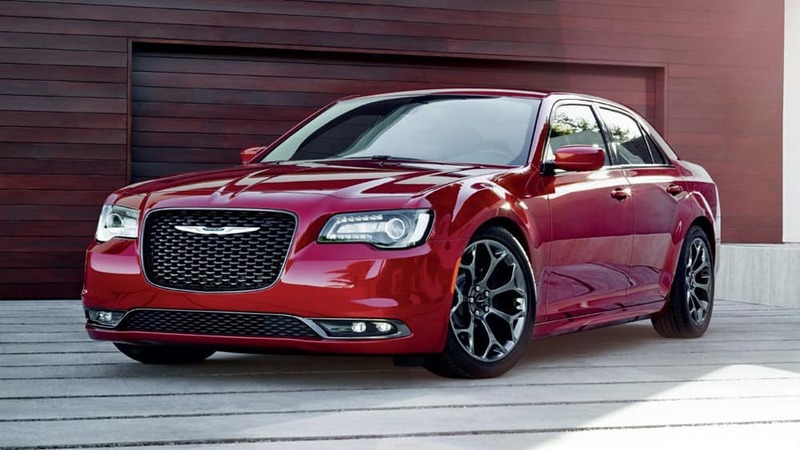 Check out the highlights at this year’s New York International Auto Show, and then finance one of these models at Jack Powell CDJR, your San Diego area Chrysler dealer in Escondido, CA. 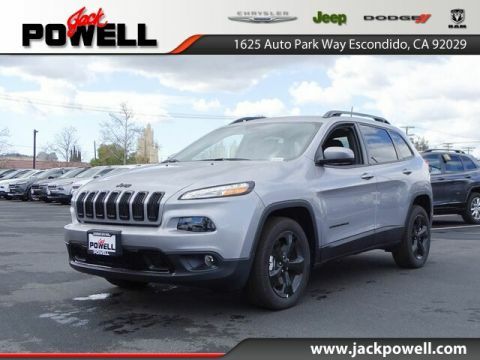 Experience all the changes throughout the new Chrysler, Jeep, Dodge, and RAM lineup right now at Jack Powell CDJR, your San Diego area Chrysler dealership at 1625 Auto Park Way in Escondido, CA. 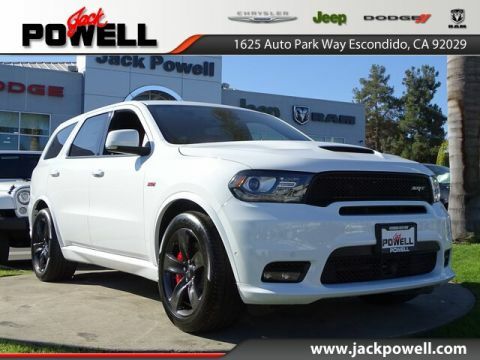 Shop with us to enjoy the Powell Advantage, and make sure to have a look at our current list of new vehicle specials before your visit!